The ALL2296 is the new Bullet IPCam FULL HD Megapixel with Motorized Varifocal, easy to configure Web Interface for monitoring internal and external spaces. 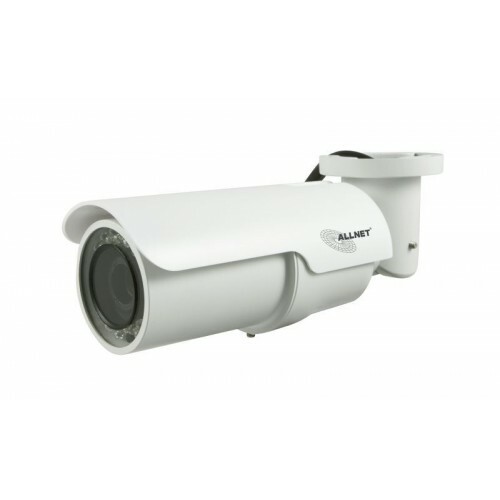 The integrated IR makes it a Day & Night camera, easy to install even outdoors, especially due to its native IP66 protection level. Megapixel full HD 1920x1080, H.264/MJPEG, line out and line in for audio and microphone.